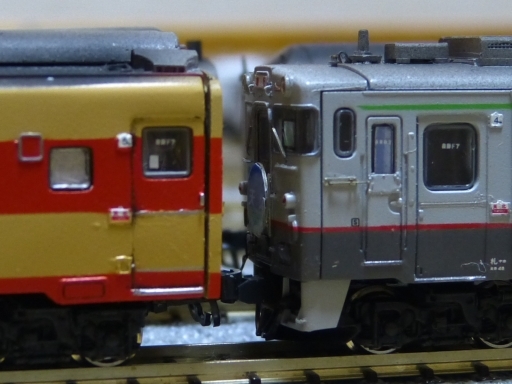 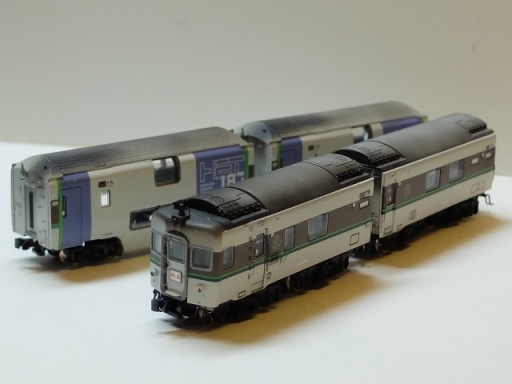 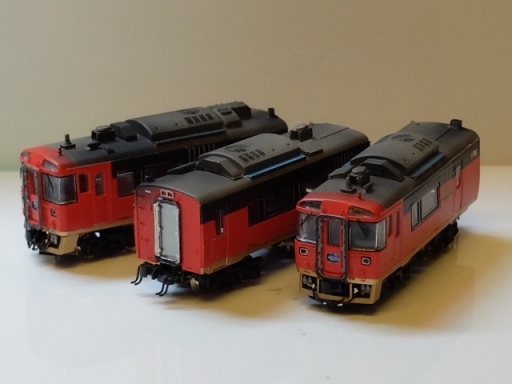 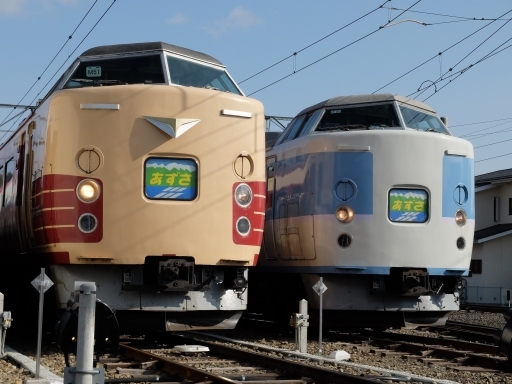 Series DC 27-500/550 JR hokkaido Rapid Service. 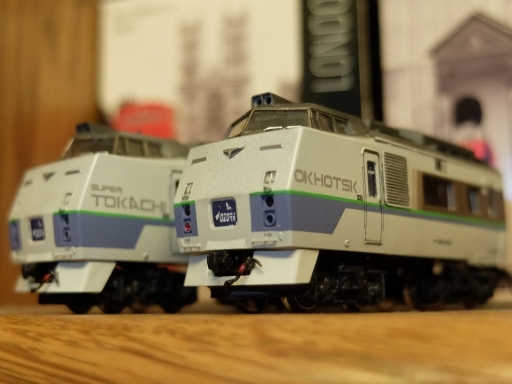 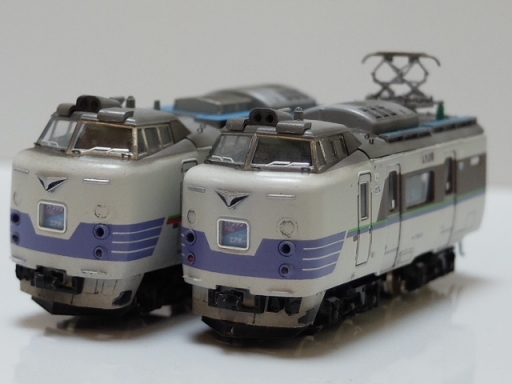 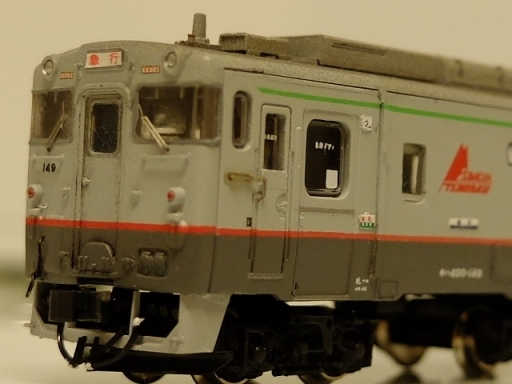 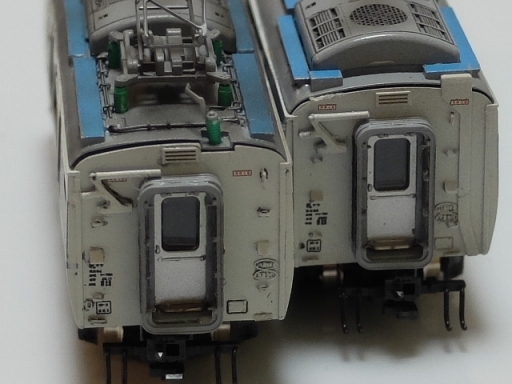 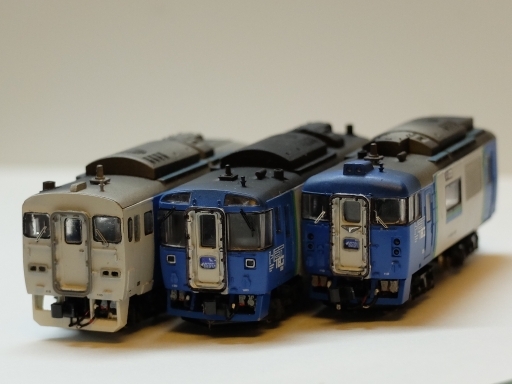 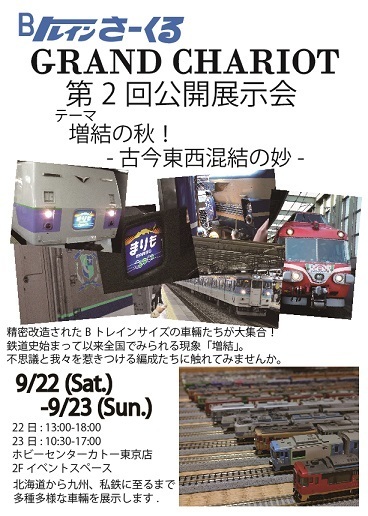 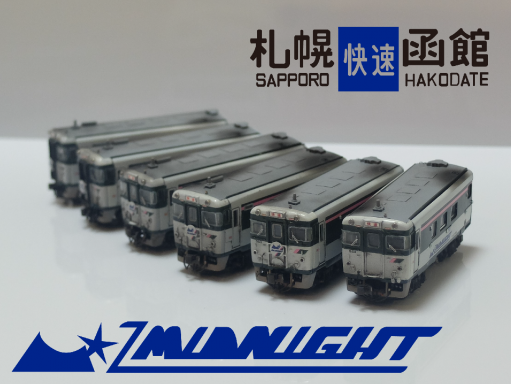 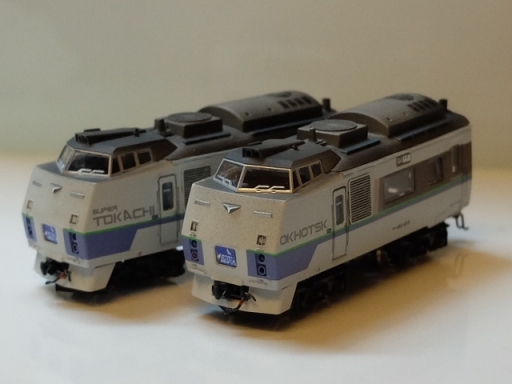 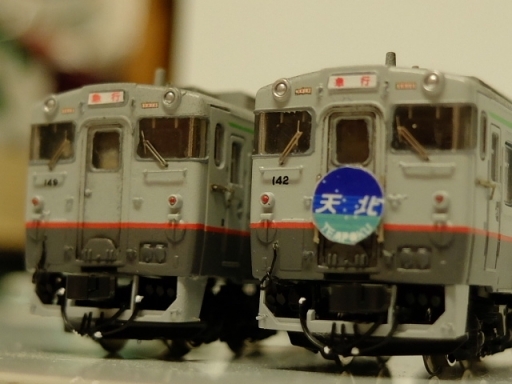 "MIDNIGHT"
Series EC 781 JR hokkaido Ltd. Exp. 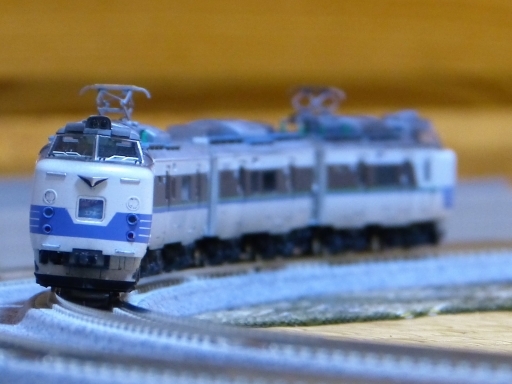 "Lilac/Airport"